Our electricians quickly source and install HID ballasts that improve lighting in parking lots, streets, and stadiums. As a responsible business owner, you understand the important role that proper lighting can play in ensuring the safety and comfort of your employees and customers. Texas Electrical has experienced electricians who will install HID ballasts that provide more than enough light to meet these needs. 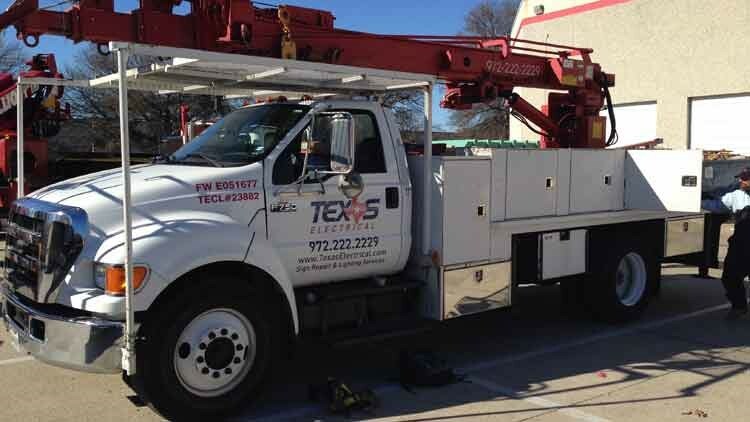 Whether metal halide lights or sodium vapor HID lights are the best solution for your business, our Dallas electricians are licensed and insured to install, repair, and maintain these features for you. We strive to provide for all of your commercial lighting needs, from designing the layout of new street lights to repairing that one flickering light inside your store. Our Master Electricians supervise every project to ensure that you receive quality HID ballasts and workmanship. 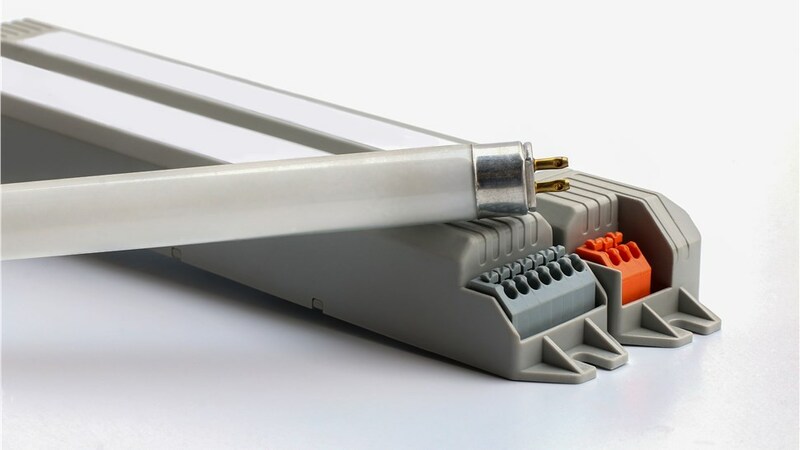 If you prefer the use of HID light ballast systems, we'll take you through our selection of products and help with choosing a design that fits your needs. At Texas Electrical, our number one focus is creating a positive experience for clients. 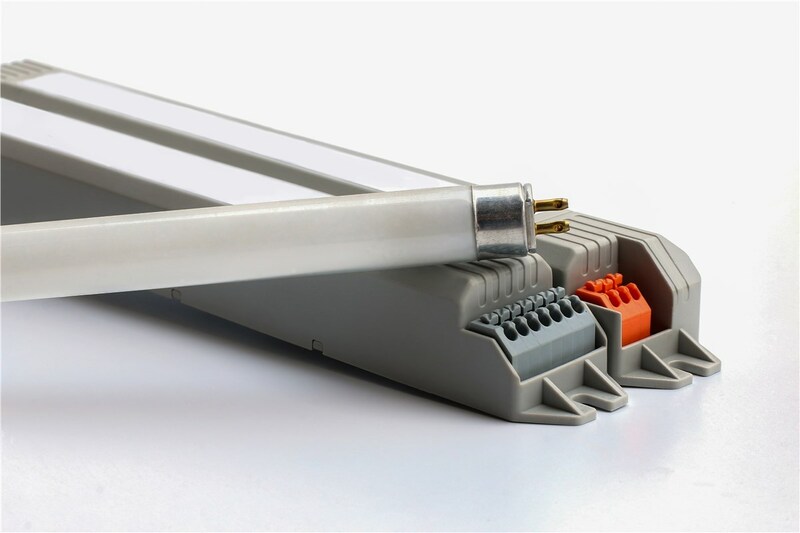 Our trained electricians do their best to satisfy your requirements for commercial lighting with quality parts and equipment. We're so good at what we do that many of our clients become repeat customers who choose to work with us again and again for lighting installations and repair. If you are thinking about installing HID ballast lights on your property, give us a call or fill out our online form. One of our experts will get back to you to arrange an onsite consultation with free price estimate for commercial lighting.